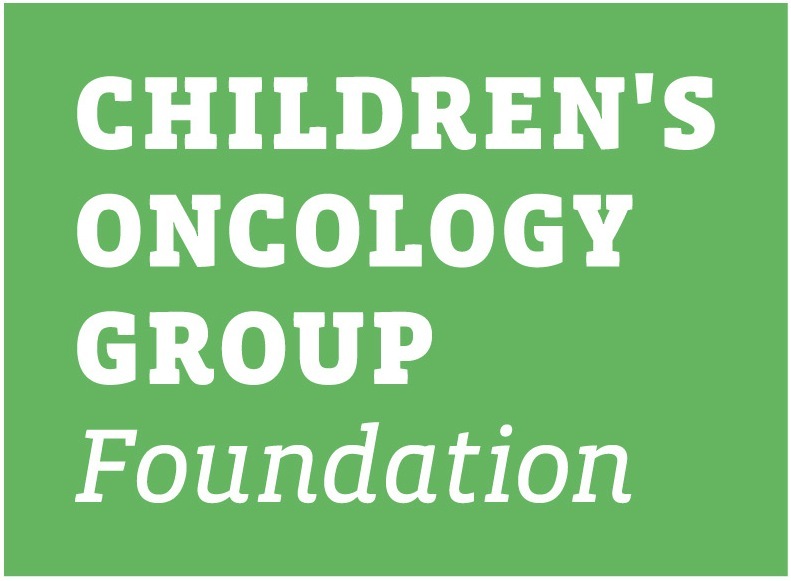 This family protocol summary provides a general overview of the Children's Oncology Group (COG) study ANHL12P1. It tells who is eligible and gives basic information about the study. More details about the study are in the consent form. You can get this from your oncologist. ANHL12P1 is a Phase II clinical trial. A trial is another word for a study. This study (clinical trial) is a therapeutic clinical trial. That means it is done to learn about treatment - its safety and how well it works. The purpose of a Phase II trial is to learn if a new treatment works in treating a specific type of cancer and how it affects the body. In this study, each child is assigned to a study arm by a method called randomization. This is a process like flipping a coin that assures that each participant has a fair and equal chance of being assigned to any of the study arms. This makes sure the study arms can be compared fairly. ANHL12P1 opened 11/08/2013. The study committee hopes to enroll 128 patients. It is expected that this study will remain open until each arm enrolls 70 patients, around spring 2017. Anaplastic Large Cell Lymphoma (ALCL) is a form of non-Hodgkin lymphoma and accounts for 10-15% of all childhood lymphomas. Many children with ALCL can be cured with current treatments, but the current treatment does not stop the cancer from coming back in some patients. Patients who have disease return or progress have a poor prognosis to achieve long lasting remission. This study will add one of 2 new medications, Brentuximab Vedotin (BV) or Crizotinib (CZ), to standard chemotherapy. Brentuximab vedotin is a monoclonal antibody (brentuximab) linked to an anti-cancer drug (vedotin). The monoclonal antibody attaches to a receptor protein called CD30, which is present on the surface of anaplastic large cell lymphoma cells. After the brentuximab antibody attaches to the cells, the vedotin enters the cancer cells and kills them. BV has been studied in adults with Hodgkin Lymphoma and Non-Hodgkin lymphoma, with promising results. This study is the first trial specifically for children. Crizotinib targets cancer cells that have proteins called ALK. Both of these drugs are used as "targeted" therapy. This means BV and Crizotinib will inhibit only the cells which have CD30 or ALK proteins on their surfaces. Research on both of these drugs has shown impressive responses in patients whose disease has relapsed. It is hoped that adding one of these agents to standard chemotherapy will improve overall survival while minimizing side effects. The goal of this study will be to determine what, if any, side effects a patient will experience when either BV or CZ is given along with standard chemotherapy. The study will also determine if survival can be improved adding either of these drugs to standard chemotherapy, compared to standard therapy alone, used in previous studies. A secondary goal will be to evaluate the amount of minimal residual disease (MRD) during therapy. MRD is a laboratory measurement that is able to detect very small amounts of lymphoma cells in the blood or bone marrow. Study doctors would like to determine if MRD testing can be used to identify patients who have a higher risk of recurrence. Patients with body surface area less than 0.9 m2; these patients are currently not eligible for study due to brentuximab arm temporary closure. Stratum a: Patients with a body surface area more than 0.9m2 will be randomized (assigned randomly by computer) to one of two arms: standard chemotherapy plus EITHER Brentuximab vedotin (Arm BV) OR Crizotinib (Arm CZ). The Brentuximab arm is closed to accrual in order to evaluate patient data. Stratum b: Patients with a body surface area smaller than 0.9 m2 will be assigned to standard chemotherapy plus BV, because Crizotinib is only available in doses which are too high for patients with body surface area less than 0.9m2. This stratum is closed to accrual due to review of patient data. Standard chemotherapy consists of a 5-day initial cycle of chemotherapy (called pro-phase), followed by 6 chemotherapy cycles that are each 21-days (three weeks) long. Arm CZ: Patients receive standard chemotherapy plus CZ. 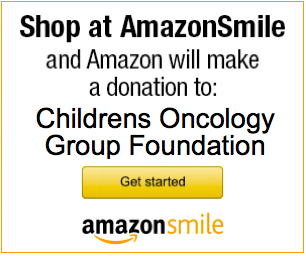 CZ will be given by mouth daily for 21 days during each of the 6 cycles of chemotherapy. Crizotinib is a pill, which cannot be opened or crushed. Crizotinib should be taken about the same time every day. It may be taken with food or on an empty stomach. Blood will be obtained to evaluate minimal residual disease three times total during pro-phase and cycle 1. This can be done at the same time as other scheduled blood tests. To decrease the risk of blood clots, you/your teen, should avoid smoking or drugs that may increase risk of blood clots. Good hydration is also important in preventing blood clots. Consult your medical team for more information. Chemotherapy can cause side effects during and after treatment. All patients will be closely monitored for possible side effects of the medicines. While monitoring for side effects, it has been discovered there is an increased risk of blood clots (also called "thromboembolitic events") occurring on the CZ arm. To prevent this from occurring, it is recommended that patients on this treatment arm, be put on blood thinners. Your physician will choose the best blood thinner for you. All risks and side effects will be explained by your treatment team during the consent process. They can answer any questions that you may have about giving permission for your child to be in the clinical trial or other aspects of care. Please refer to the consent form for a detailed explanation of the side effects associated with the treatment on this study.